Obituary for Rosalie F. (Janowiak) Andryszak | Kaczorowski Funeral Home, P.A. 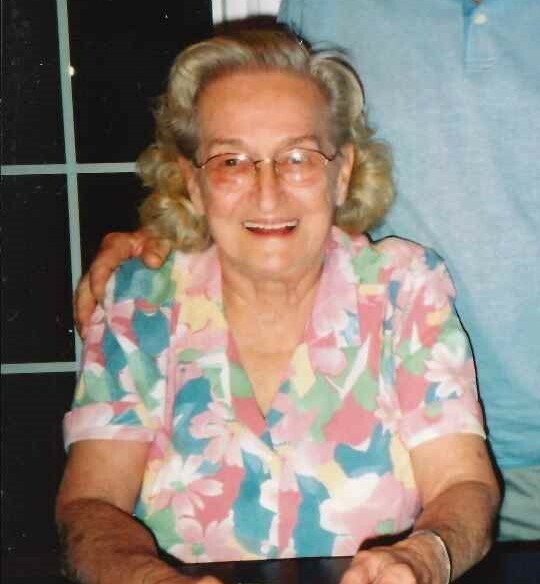 On December 3, 2018, Rosalie F. Andryszak ( Janowiak), beloved wife of the late Jerome; loving mother of Rosemary Andryszak and husband Fran Hybdzinski, and the late Richard Andryszak. Grand mother of Christine Barker and husband Rick, and the late Donna Welty. Great grandmother of Drew Barker. Visitation at Kaczorowski Funeral Home, P.A. 1201 Dundalk Avenue on Saturday from 10 AM to Noon. A Funeral Service will take place at the funeral home at Noon, with the interment to follow at St. Stanislaus Cemetery.